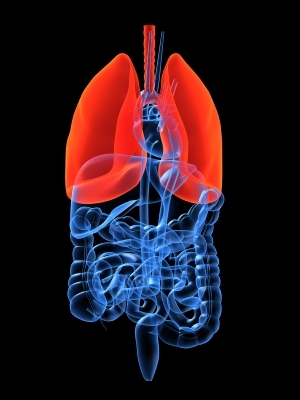 Cancer of the lung and bronchus remains the leading cause of cancer-related death in the United States. An estimated 221,130 new cases of lung and bronchial cancer were diagnosed in 2011, and more than 156,940 people died from the disease.1 Chemotherapy generally prolongs survival in patients with advanced lung cancer by only a few months and causes significant side effects. Because of this poor prognosis, new therapies for lung cancer are being researched intensively.